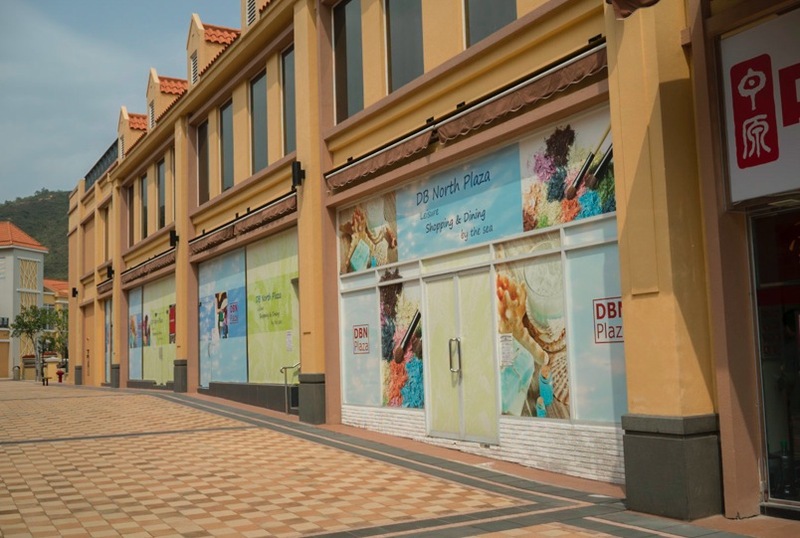 Well, given that I blogged about the shops at the Discovery Bay Plaza, I might as well follow up with a post about DB North, which is becoming much more lively than it ever used to be. 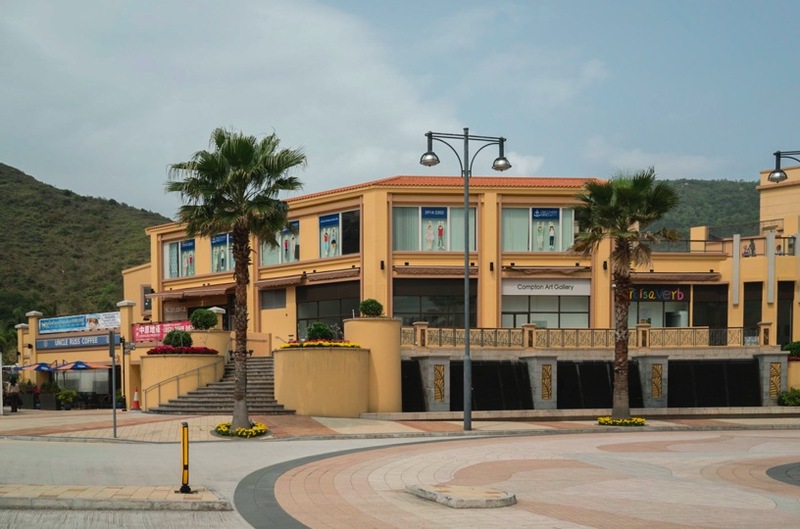 It is in a little dead spot, unless you live close by or are staying in the Hotel Auberge, you probably don’t want to take the bus to get there (especially if you already took the ferry all the way to Discovery bay). It seems a little bit out of the way, and as many corners of Discovery Bay, it feels very artificial. 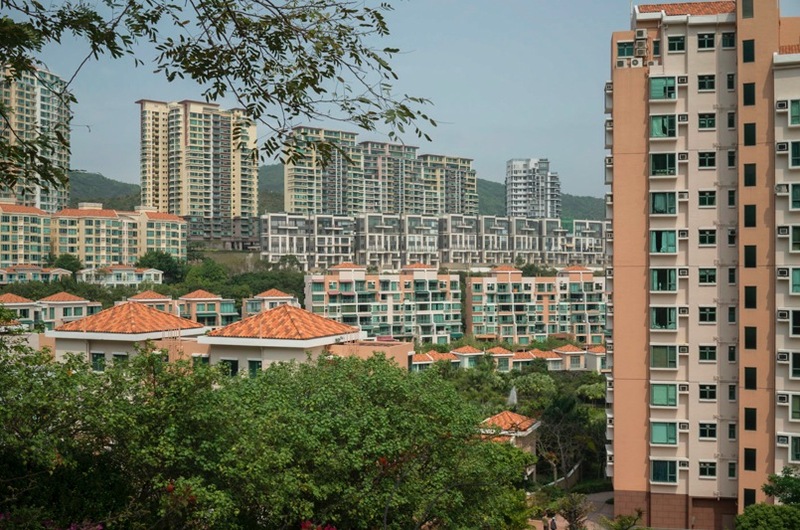 But that’s what it is, it does not look or feel Chinese – in fact it looks more European than anything else. 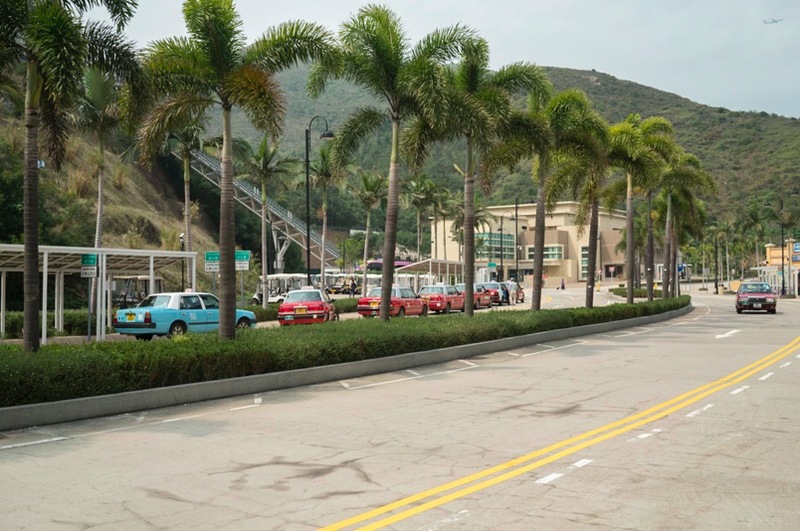 The main change is that taxis are now allowed to service Discovery Bay – but only as far as the Plaza North. 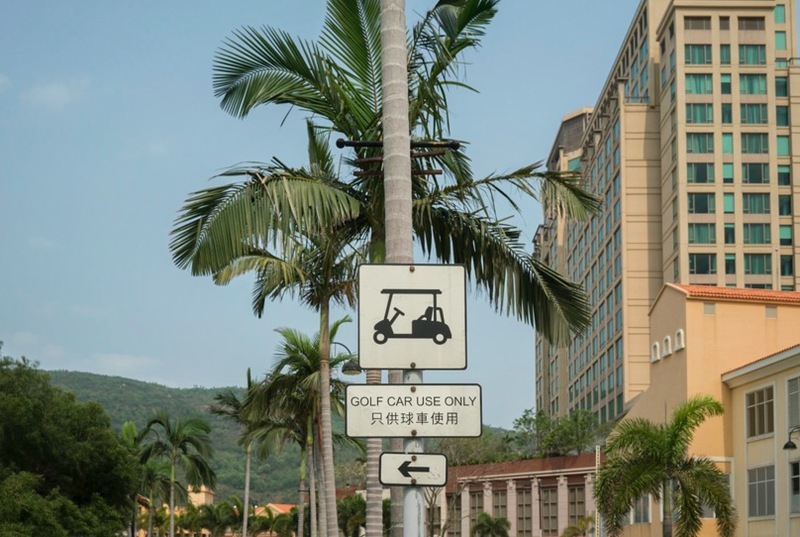 That’s why there is now a small taxi waiting area in front of the hotel. 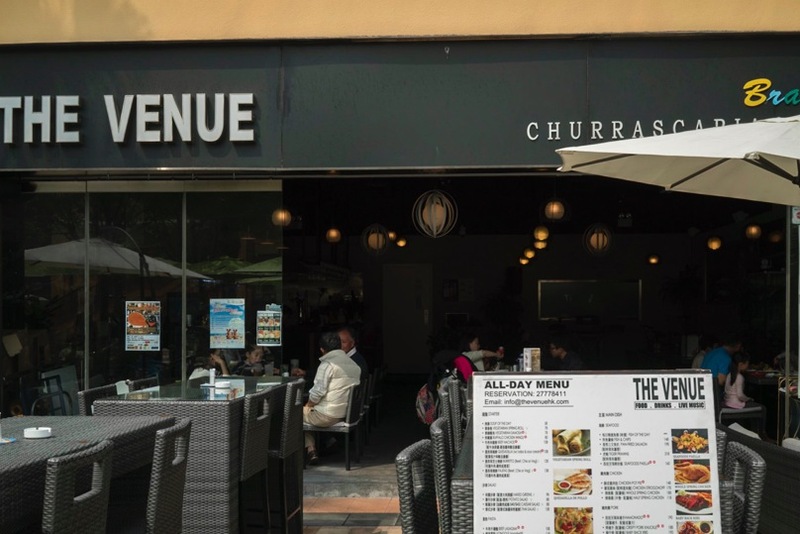 New restaurants have opened: Chef’s Choice (which is a Deli & Groceries), Nevale Kitchen (Turkish) and THE VENUE (Brazil Churrascaria and Bar). There’s still Jaspas (Western), Mirch Masala (very good Indian food), Paisano’s (Pizza) and Uncle Russ (Cafe). 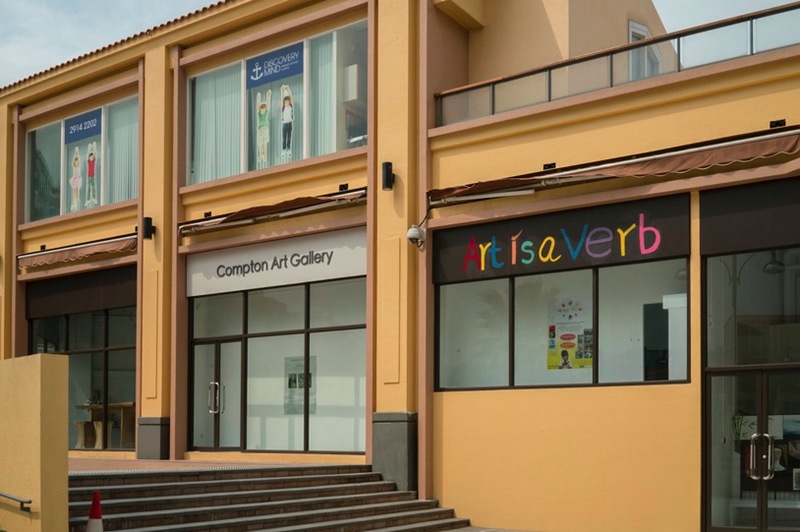 A few more art, education and recreation centres opened: Art is a Verb, Compton Art Gallery, KUMON Education Centre and a new, big indoor Discoveryland for kids big and small. 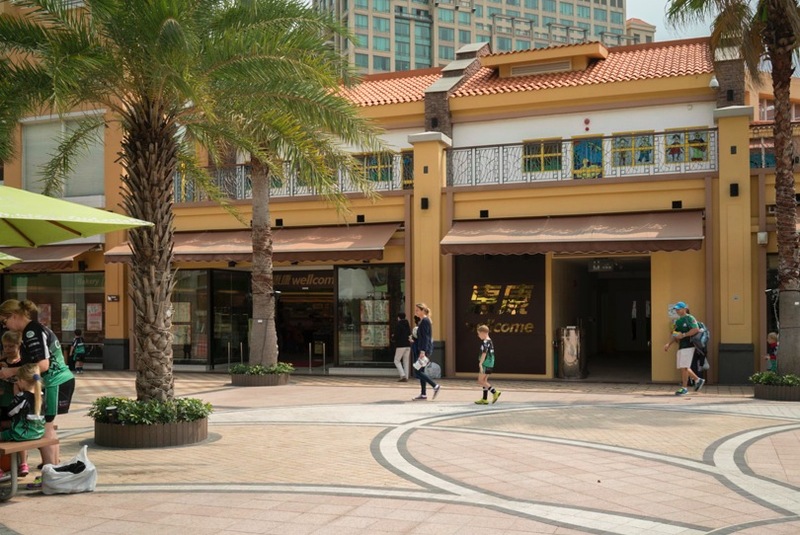 In terms of retail services, there are Afflatus Hair Workshop, % Arabica Coffee Bean, Bookazine, BtoKidz (Kids Shoes), Gilian Florist, Little Whale (Childcare accessories), My Pet Shop, Prince & Princess (Kids Wear) and of course, the ever present property agents: Centaline and Land Master Property. And the supermarket Wellcome. 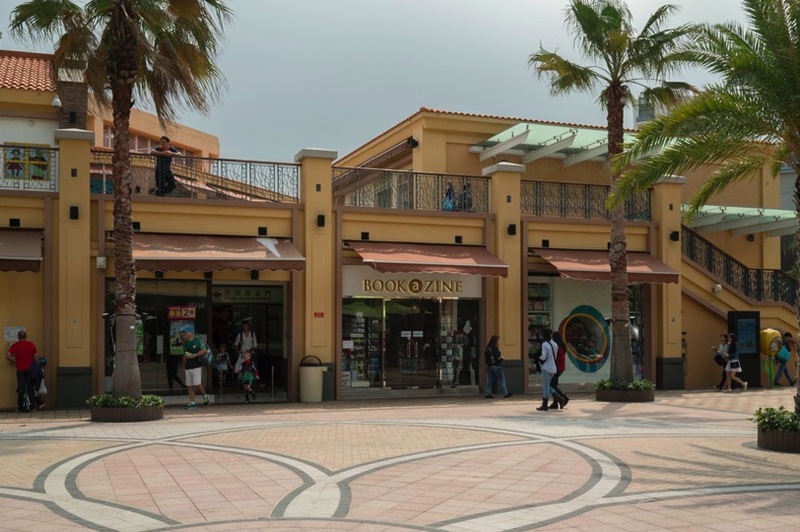 So that means a few shops have closed down – Marc James (Interior design) is gone, Fun to Read (Book Outlet) disappeared, and I don’t think the sports shop is around anymore. There are still a few shop outlets with ‘for hire’ signs up in the windows! 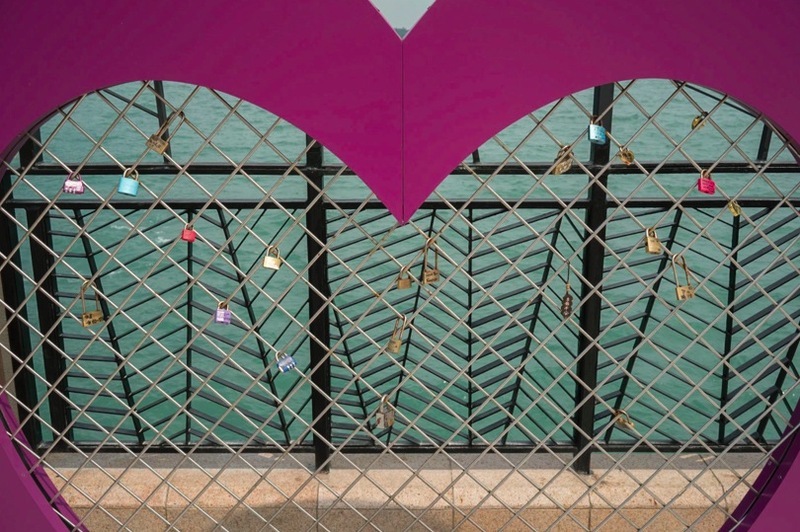 And to stay popular… there is even a brand new attraction, a love lock promenade. 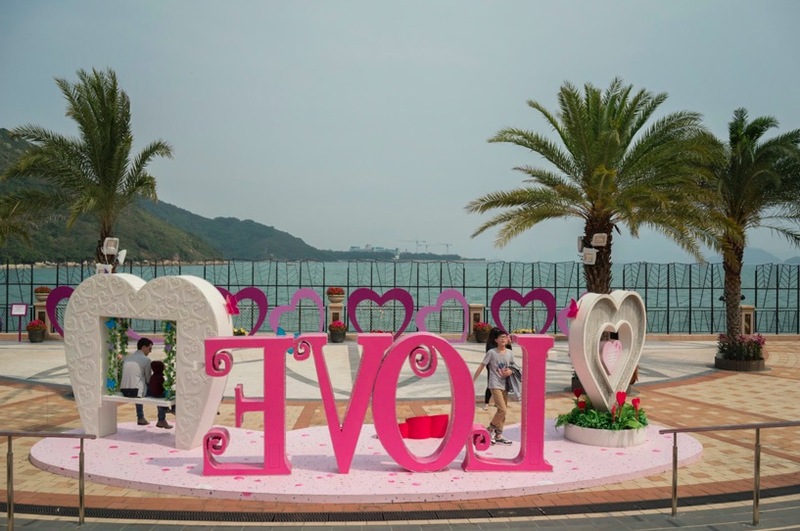 It is situated on the seafront near Auberge Discovery Bay Hong Kong and DB North Plaza. It is very cheesy… nothing like a romantic bridge in France or Italy. 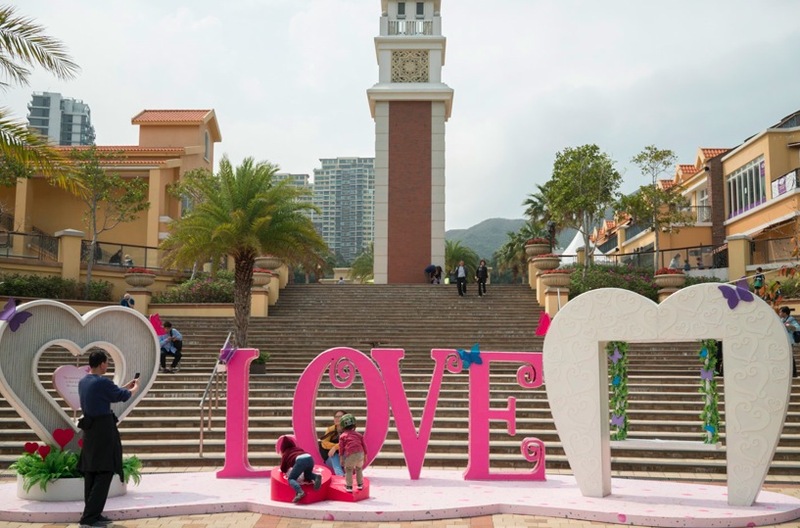 But in case you want to try your luck, you can purchase a set of lovely heart-shaped lock (with pen) for HK$69 at Auberge Discovery Bay Activity Centre!